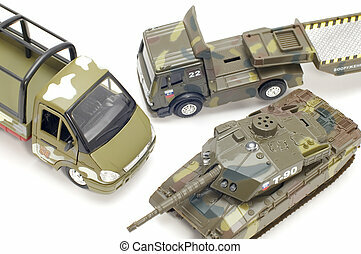 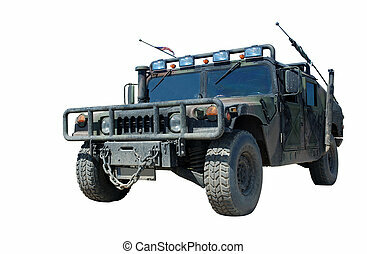 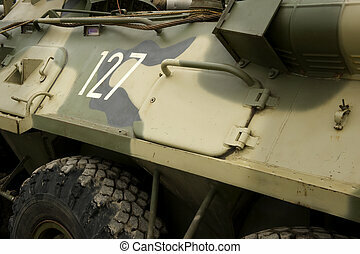 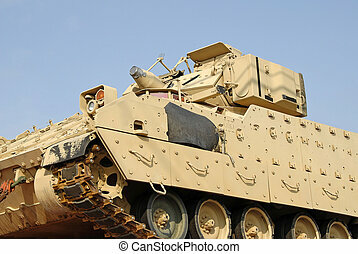 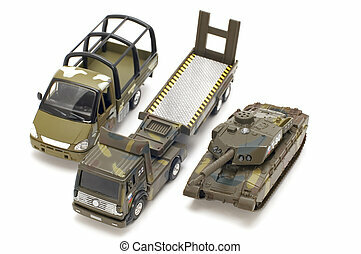 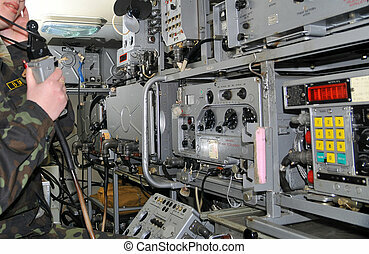 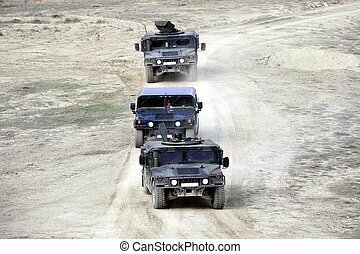 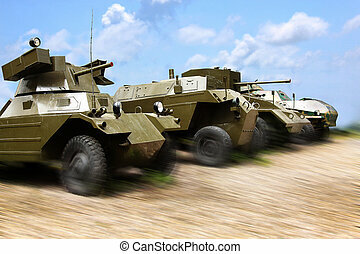 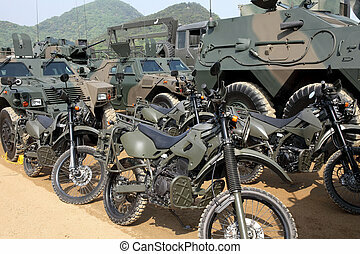 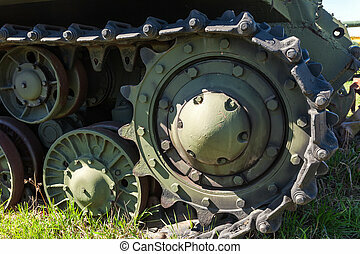 Military vehicles. 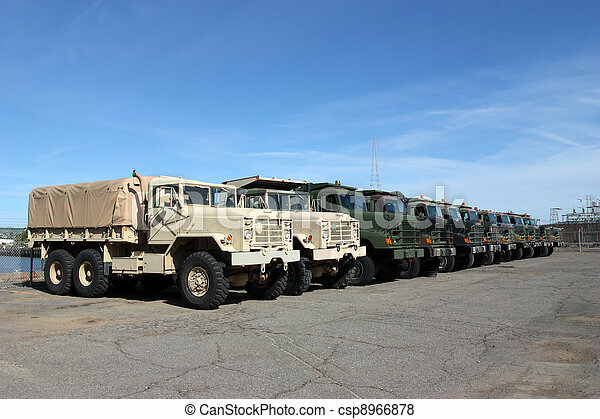 Row of military vehicles. 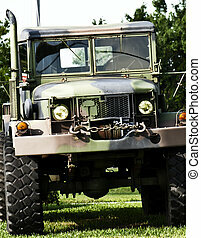 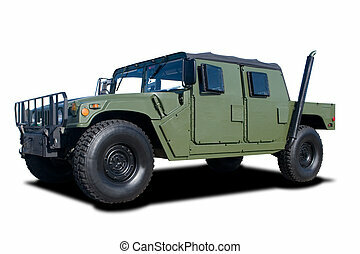 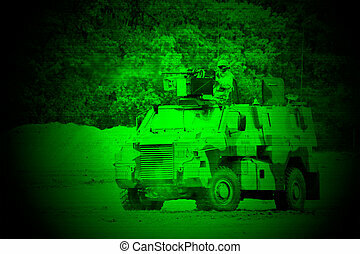 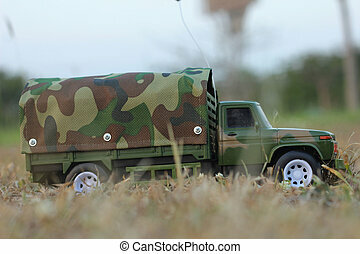 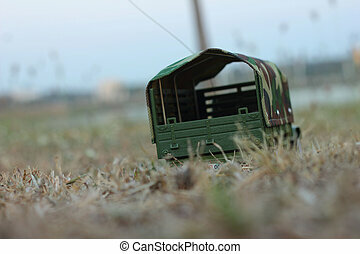 Camouflage green military or army off road truck without driver.